The Puffin Watching tours with Special Tours, Puffin Express, have been popular for over a decade! 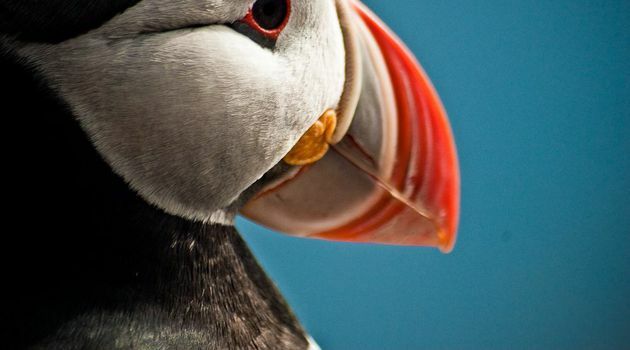 Special Tours is a pioneer in Puffin Watching in Iceland. 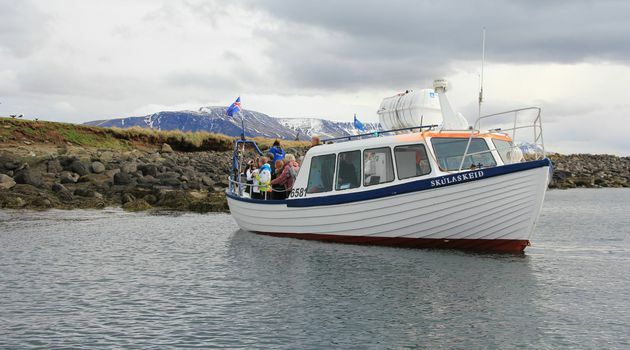 Our expertise, more than 20years of experience, and our especially designed boat, Skúlaskeið or “Old Skuli”, make us the leading expert in the area. 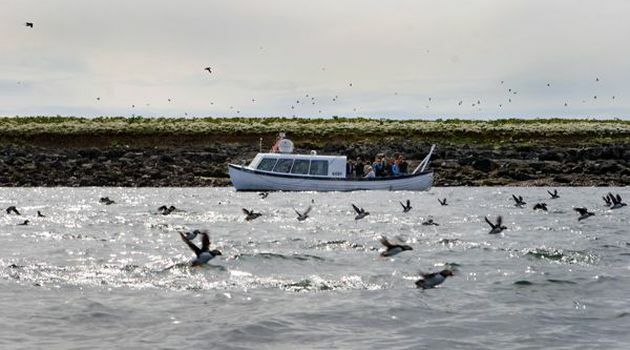 The Puffin Express adventure starts at the Old Harbour of Reykjavík and they only take one hour. It is an inexpensive and charming option for everyone. 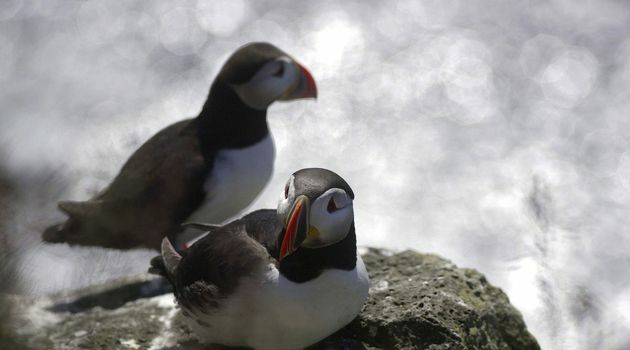 Lundey and Akurey are two small islands located in the Reykjavík bay area, only 15 minutes away from Reykjavík‘s Old harbour, from where we depart. 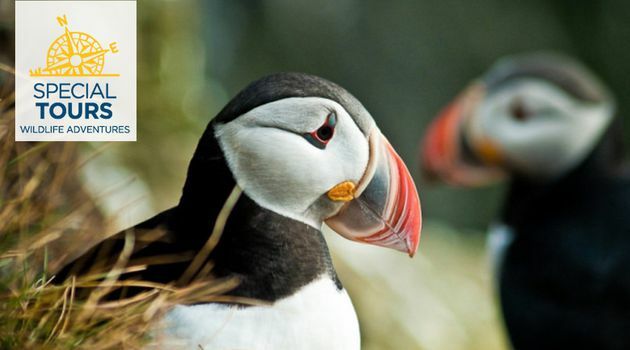 The islands are covered with small hills and slopes and both are well known for their colorful birdlife. 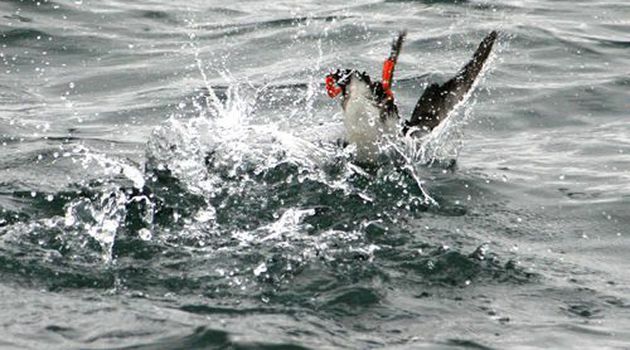 The island‘s shores are rocky but Old Skuli is especially designed to take us as close to the islands as possible due to its shallow draught. 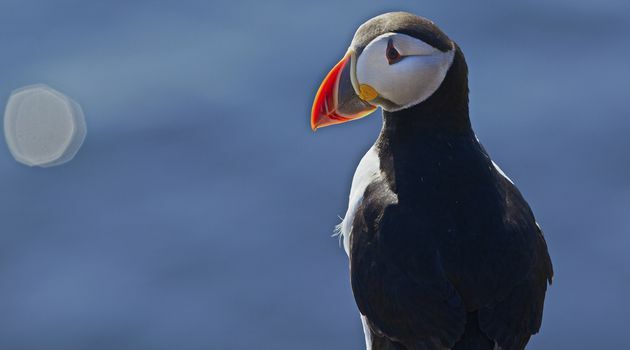 When we arrive to the islands we turn off the engine so our passengers can observe the birds and the beautiful surroundings. 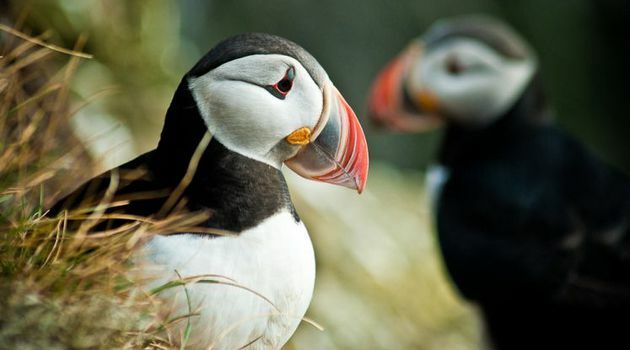 Our licensed guide tells all about the Puffins and other birds of interest that are often seen on the Puffin watching tours. 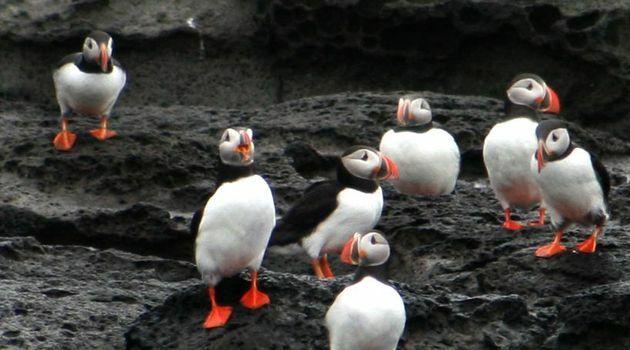 Experienced guide & friendly crew on every tour! 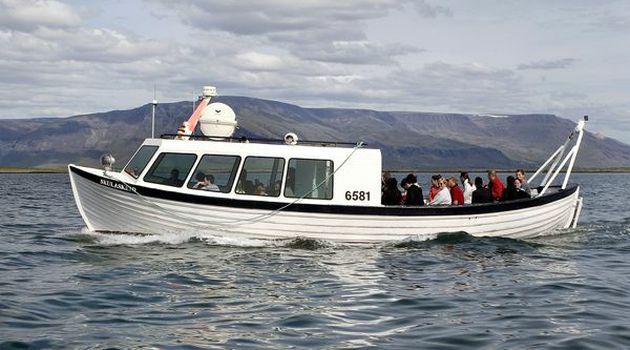 This tour is great for sightseeing Reykjavik from sea!